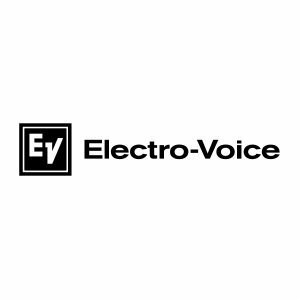 Electro-Voice has been designing and manufacturing leading-edge sound reinforcement solutions for over 90 years. Electro-Voice stands out as they design all components in-house including enclosures, waveguides and drivers – ensuring excellent quality. Based on this fact EV gears towards producing a portfolio of best-in-class speakers and microphones that combine performance, reliability and value. Congrats to @Donn_T of @WeAreAndMore for winning our #SXSW EVOLVE 50 giveaway! She used her new EV ND76 at SXSW to show that #TheMicMatters. Give her ❤️ to welcome her to the #EVsound family!